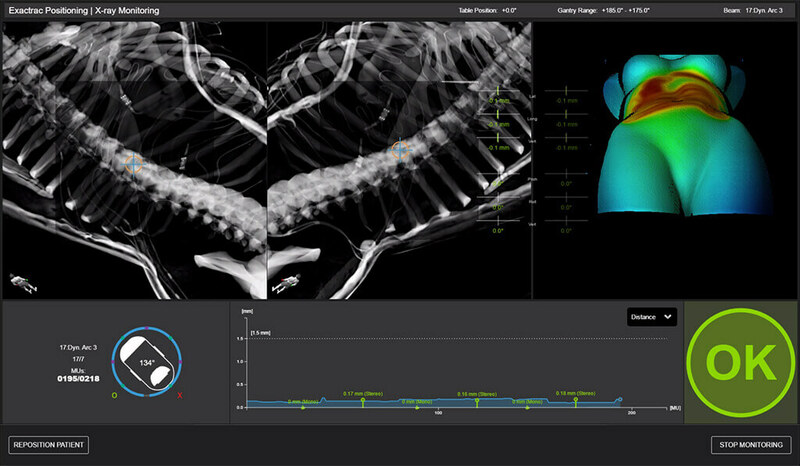 ExacTrac Dynamic provides the functionality of multiple systems for a wide range of patient positioning and monitoring workflows. A revolutionary new thermal-surface camera technology works in tandem with real-time X-Ray tracking. 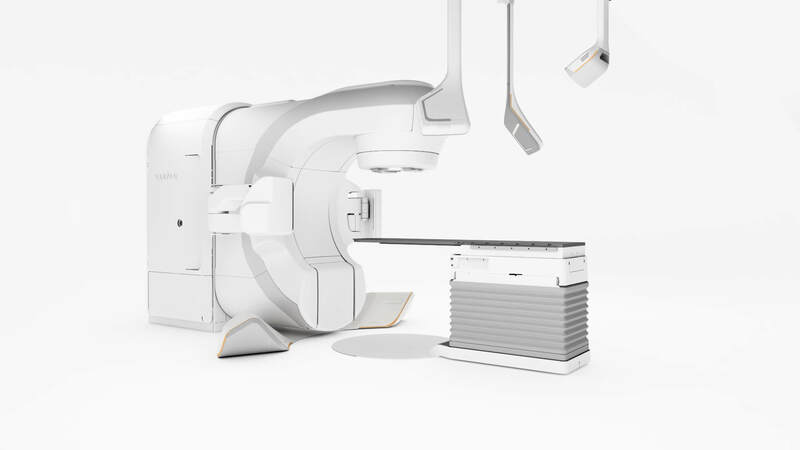 This all-in-one system addresses the current challenges of surface guided radiotherapy. 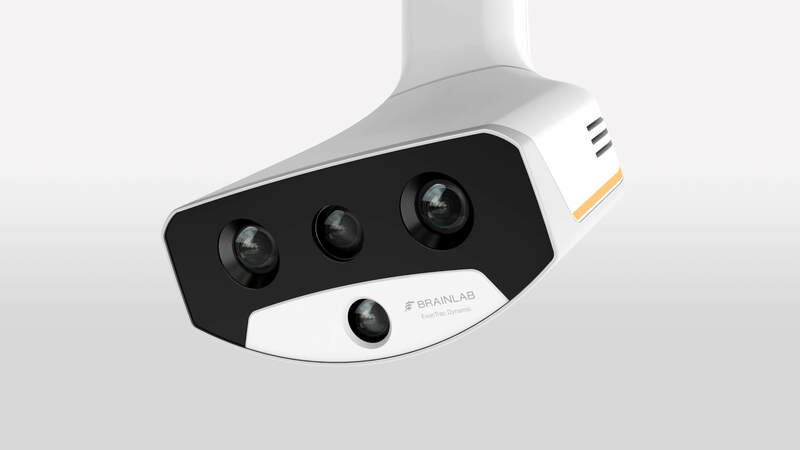 The 4D Thermal Camera* creates a highly accurate and reliable hybrid thermal surface by correlating the 3D heat signature to the reconstructed 3D surface structure of the patient. 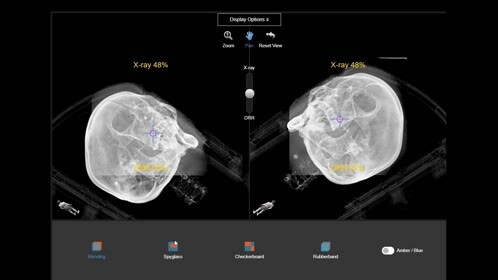 ExacTrac Dynamic imaging hardware is specifically designed to address the challenges associated with motion management by using X-Ray technology to track moving targets. 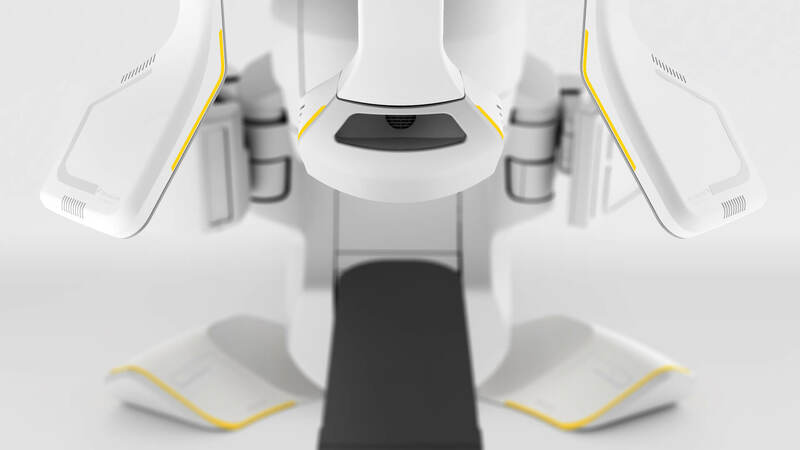 Seamless integration with Elekta Versa HD™ in combination with HexaPOD™ and Varian Edge® or TrueBeam® with Perfect Pitch™ enables automated beam hold, repositioning, and the restart of treatment from the linac console. X-Rays can be automatically or manually triggered based on the indication, protocol or patient. ExacTrac Dynamic software provides standardization of treatments throughout a department or multiple installation locations with indication specific preset workflows and tolerances. ExacTrac Dynamic immobilization has been completely redesigned into a single immobilization solution. 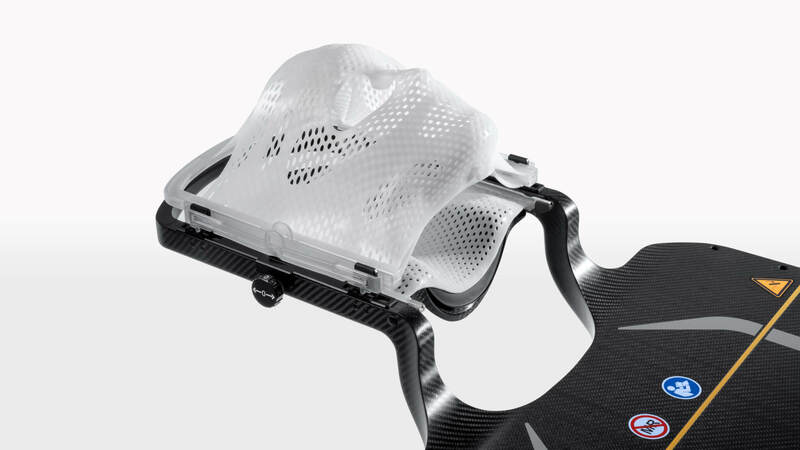 One light-weight, easy to move, universal overlay board with patented rapid click-in fixation allows for easy setup and removal of the mask, while the integrated height adjustment system eliminates the need for clips and spacers.